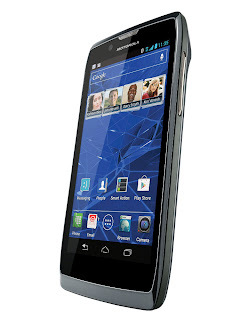 As we reported a few weeks ago, Bell has launched the Motorola RAZR V. It's powered by a 1.2GHz processor, 1GB of RAM, has a 4.3-inch qHD resolution ColorBoost Display and is launching with Android 4.0 Ice Cream Sandwich. 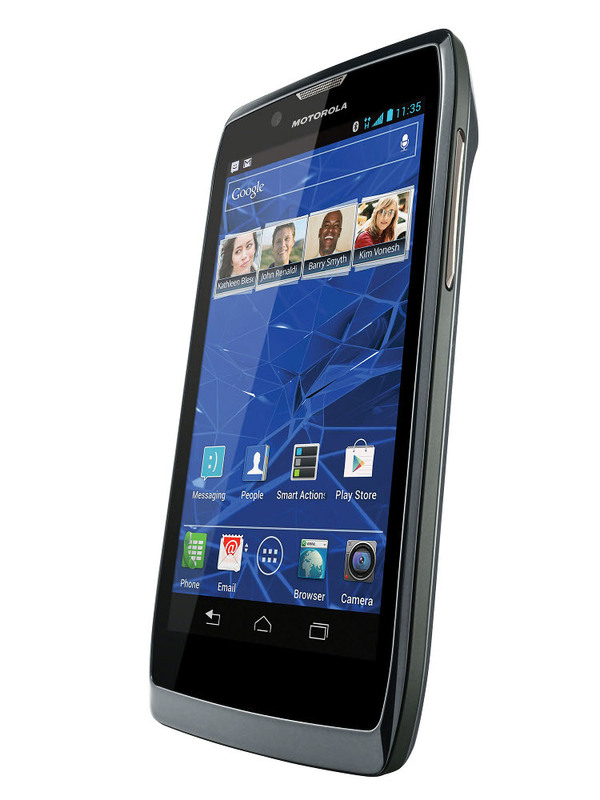 It is very reminiscent of the Rogers Motorala RAZR we reviewed a few months ago and a solid mid-range addition to Bell's lineup. We hope to bring you a review as soon as possible.